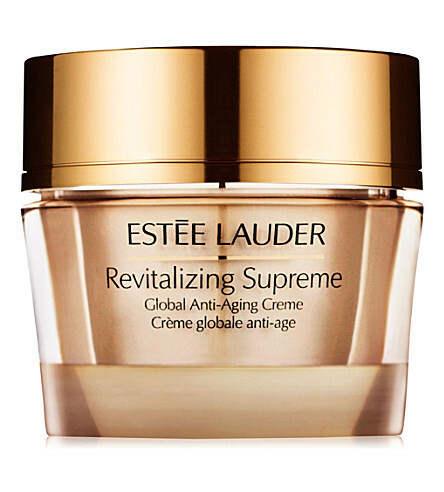 - Unlock your skin's potential and see it spring with new bounce, glow with radiant vitality. - This nourishing, multi-action creme with Moringa Plant Extract improves skin's elasticity, helps it feel firmer, look plumper. - Lines and wrinkles appear reduced. 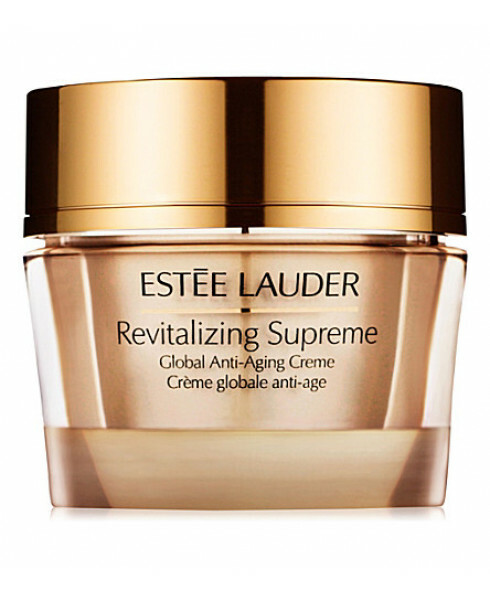 - Skin looks beautifully revitalised. - Apply all over face and neck, AM and PM.